There are so many exciting and fun details that we want to share about our French Revival Project! Everything seems to be moving at a much faster pace these days, and it's getting harder to keep up with every new little thing. But we promise we are doing our best to document all that we can and will work to keep you updated to the very end! This week we decided it was time to share a few pictures of the basement and the amazing stairs that you go down to get there. 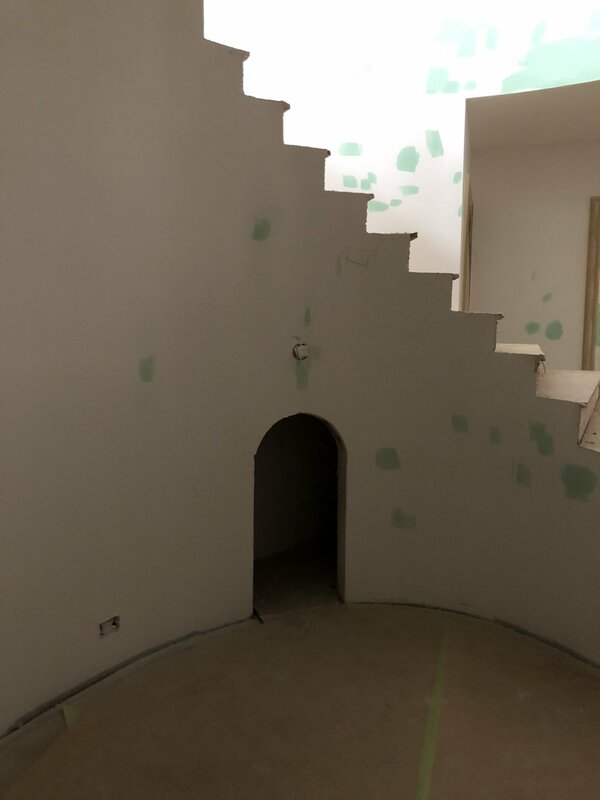 The stairs will be absolutely gorgeous, as will the basement, and we just can't wait to see it all complete! Once through the front entry, you will come to this beautiful staircase that leads down to the basement. And we guarantee the space is going to be AMAZING! Notice all the wires on the right side of the stairs? 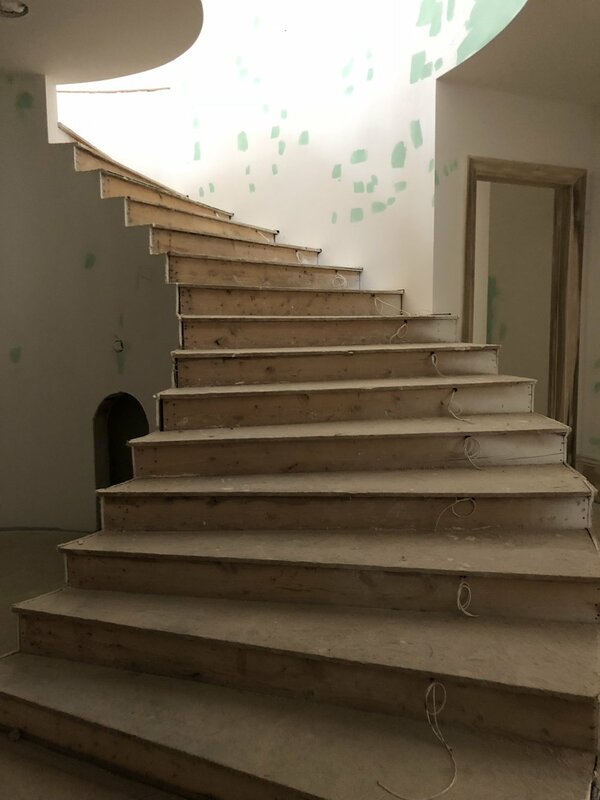 The stairs will have lighting going up/down, and it was a definite must for our clients. 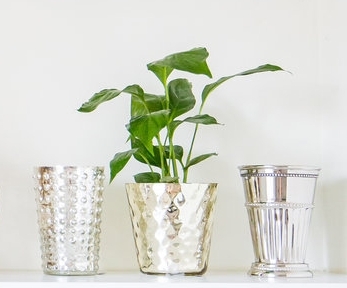 We agree that it is a detail everyone should enjoy as it creates a nice ambiance and is a safety feature as well! Another look at the stairs and their magnificent "curves." We just love a good rounded stair. This special space is for the all the cute kids that will be frequenting this beautiful home. It was important for our wonderful clients to have a space even the littles would enjoy. At the bottom of the stairs you'll find the extra-large family room and this fun open theater and stage. 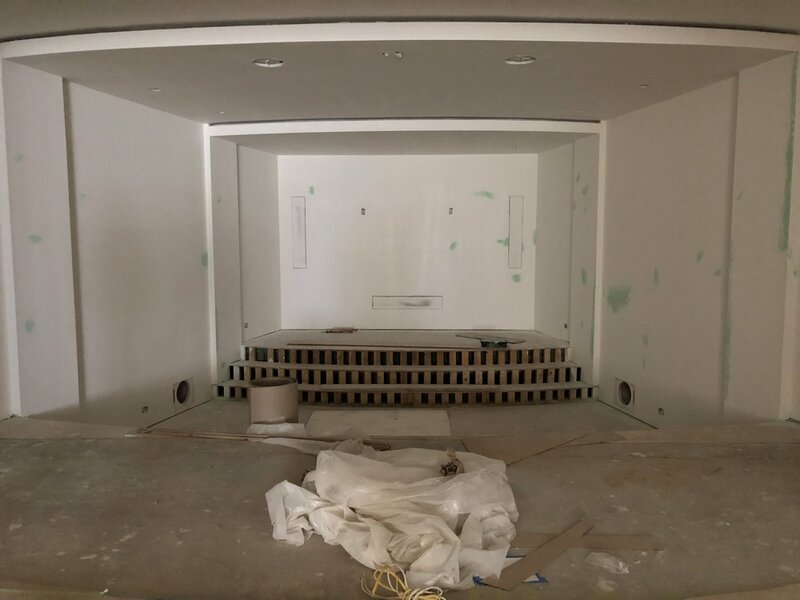 When complete this spot will have theater seating, columns, and all sorts of other fun goodies. Opposite the theater is the large open family/game/sports room area that will provide lots of entertainment for every age. Right now the French oak floors are covered for protection! At the end of the room are some beautiful windows and doors that goes out to a rock wall and garden that leads to the back yard and pool.